The demand for boarding and lodging has already risen. KOZHIKODE: The high-range constituency of Wayanad has woken up from its slumber and is relishing the VIP stature conferred on it by Congress president Rahul Gandhi. 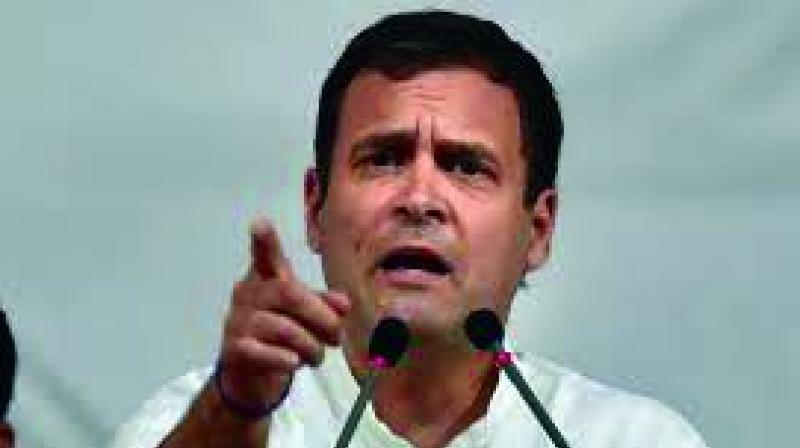 All roads will now lead to Wayanad putting its facilities and infrastructure under huge strain with a flood of visitors from the country and abroad landing soon to cover the election campaign of Rahul Gandhi. The demand for boarding and lodging has already risen. The district tourism promotion council has a golden opportunity to popularise the district to the outside world. Tourism officials said that online travel booking sites were flooded with searches for facilities in various destinations. Major resorts and hotels in the district have already been booked. The media has brought out the beauty of the place, he said. The security agencies will have to worr about the Maoist presence in the nearby forests.